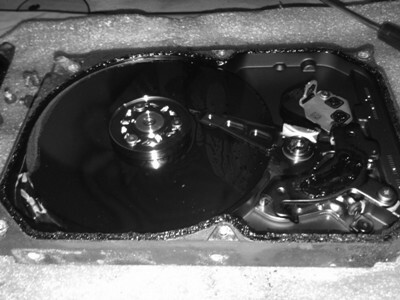 When we are talking about dead hard drives, we usually refer to those which doesn’t spin up at all, no hdd working sounds, no response and they look dead. 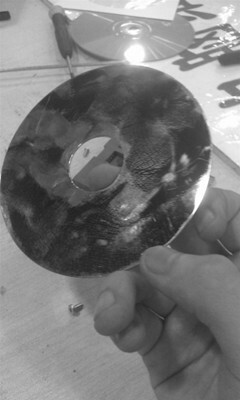 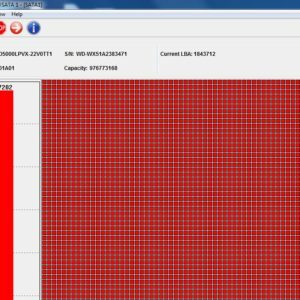 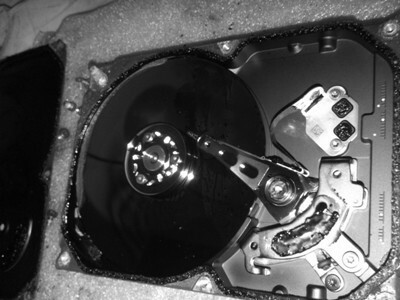 Actually some of these so-called dead hard drives are still alive and these drives can be still repaired and recovered. 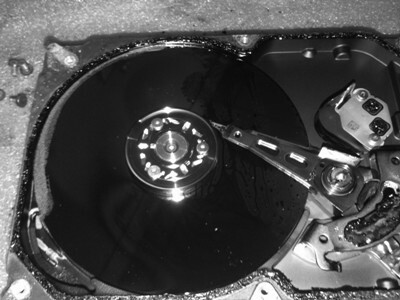 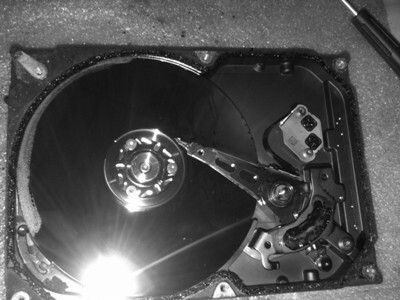 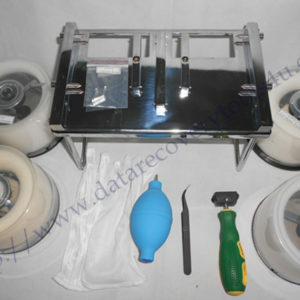 If the motor of the dead hard drives is stuck, users need to disassemble the hard drives and remove the platters to a donor hard drive to read data from. 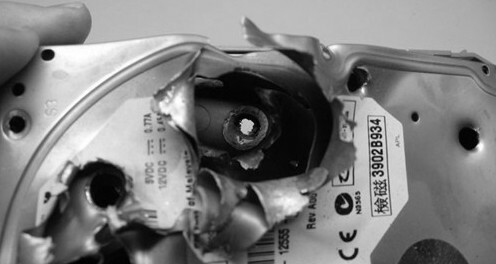 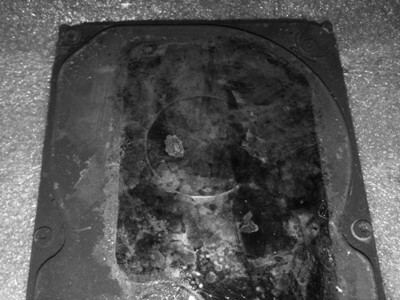 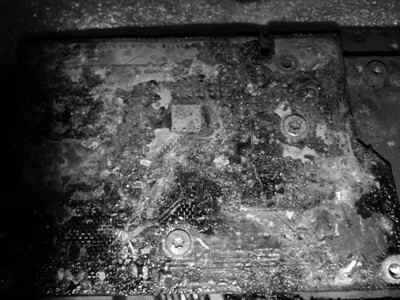 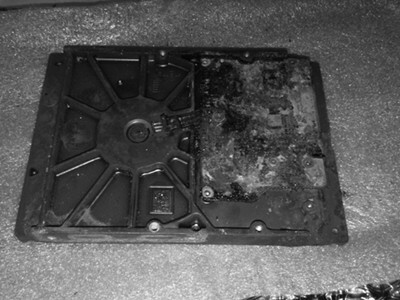 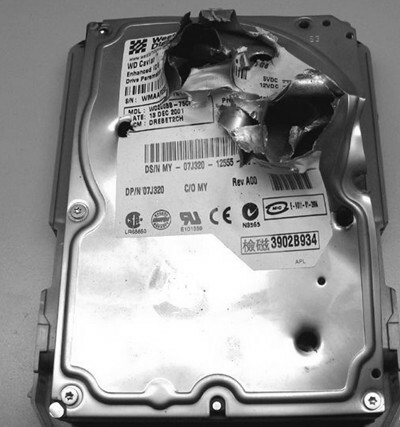 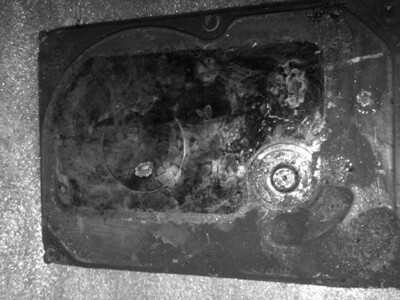 When users have damaged hard drives but don’t have donor parts including donor heads, donor firmware and some right data recovery technologies and right data recovery tools, these cases are also dead cases.